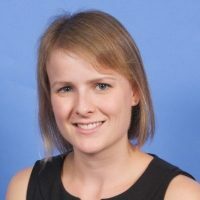 Lauren Cook works in the Solar Intelligence team at Solar Media and is focussed on providing market research reports on the solar industry. Lauren joined Solar Media In 2016, having spent a year working on solar policy at the Renewable Energy Association. 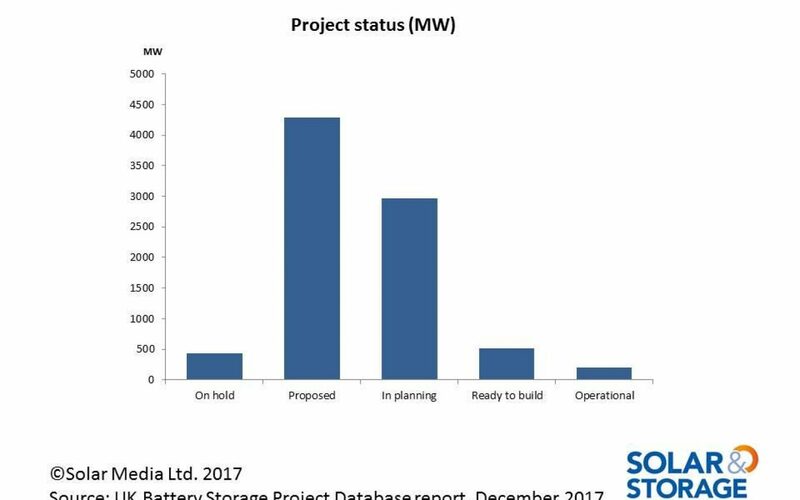 ​Halfway through 2018 and large-scale battery storage in the UK has reached over 450MW installed capacity, with around 250MW being completed this year alone. Solar Media Market Research analyst Lauren Cook looks back at how we got here, and what we can learn from the rapidly growing large-scale pipeline. 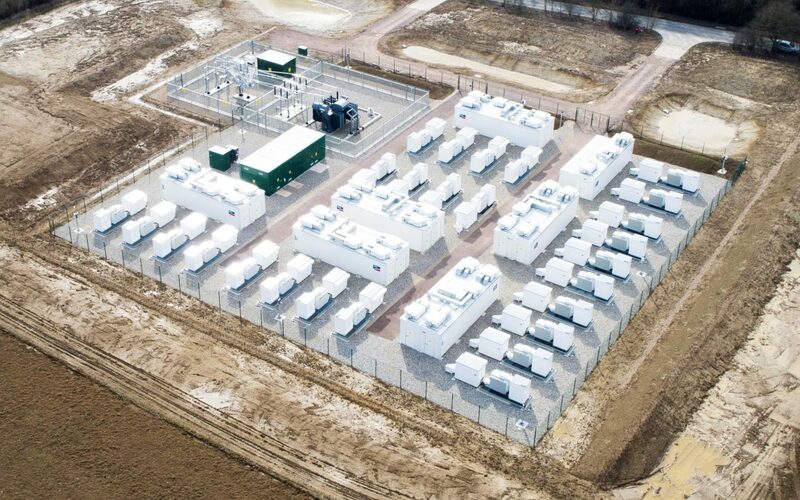 With the release of the most recent Capacity Market pre-qualification register, the UK’S utility-scale battery storage pipeline has now reached nearly 8GW. Solar Media market research analyst Lauren Cook takes a deep dive into the projects that made it through pre-qualification, and what these results mean for the projects likely to get built in 2018.